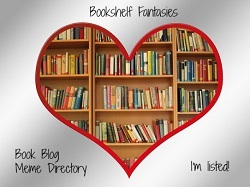 Shelf Control is a weekly celebration of the unread books on our shelves. 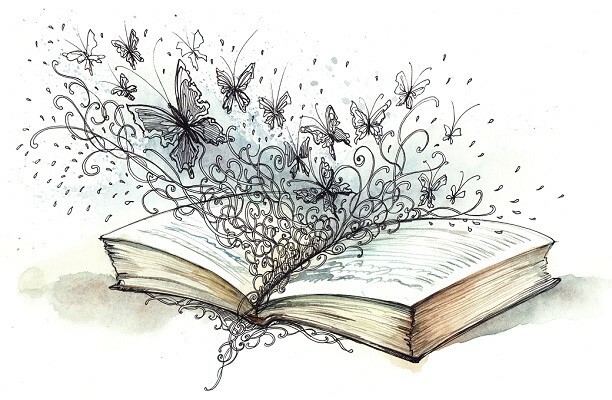 Pick a book you own but haven’t read, write a post about it (suggestions: include what it’s about, why you want to read it, and when you got it), and link up! For more info on what Shelf Control is all about, check out my introductory post, here. From the author of the international bestseller In Falling Snow. In 1925, a young woman swimmer will defy the odds to swim the English Channel–a chance to make history. London 1925: Fifteen-year-old Catherine Quick longs to feel once more the warm waters of her home, to strike out into the ocean off the Torres Strait Islands in Australia and swim, as she’s done since she was a child. But now, orphaned and living with her aunt Louisa in London, Catherine feels that everything she values has been stripped away from her. Louisa, a London surgeon who fought boldly for equality for women, holds strict views on the behavior of her young niece. 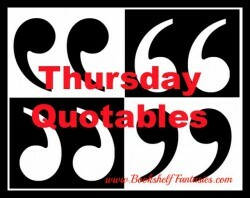 She wants Catherine to pursue an education, just as she herself did. Catherine is rebellious, and Louisa finds it difficult to block painful memories from her past. It takes the enigmatic American banker Manfred Lear Black to convince Louisa to bring Catherine to New York where Catherine can train to become the first woman to swim the English Channel. And finally, Louisa begins to listen to what her own heart tells her. I bought it back in 2015, right after finishing another book by this author. My book group read In Falling Snow by Mary-Rose MacColl in 2015, and I was really captivated by the subject matter — women staffing a field hospital during World War I. 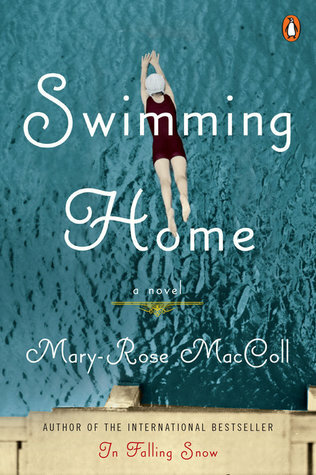 Swimming Home sounds like yet another great woman-centric historical novel. Reading about a pioneering female swimmer really appeals to me! What do you think? Would you read this book? If you’d be so kind, I’d appreciate a link back from your own post.